We’re now in discovery, researching the digital procurement landscape in 5 countries. 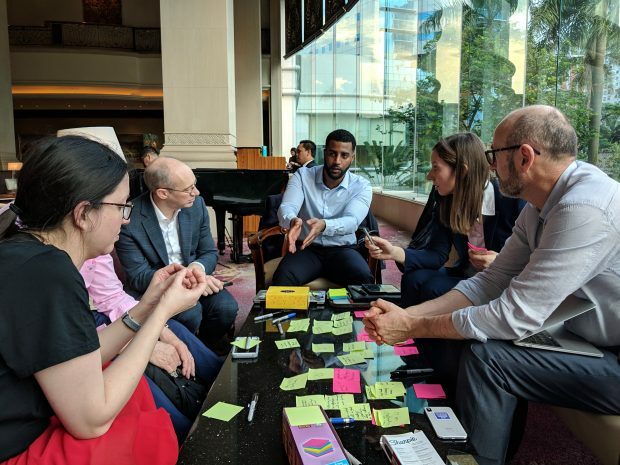 The aim is to figure out the most useful work to do in the next phase of the Global Digital Marketplace project, and – ultimately – to help tackle corruption globally. Here's what we've learned so far.